Google has released a Facetime alternative named as Google Duo. 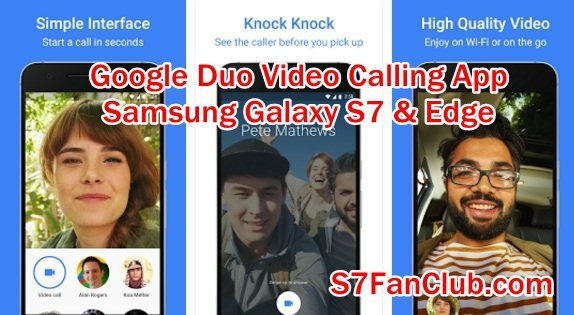 It is one to one video calling application that is cross platform and works with Samsung Galaxy S7 & Edge (Android) as well as Apple iPhone 7. Google Duo is considered to be a fairly simple and easy to use free video calling application that helps you to stay connected with your friends and family anywhere in the world. Please note that data charges will be applicable if you are using it over 2G / 3G / 4G / 5G mobile data network. However it will be considered free of cost on WiFi. I have used Google duo video calling app and it works well. Other video calling apps which you can use are R-HUB HD video conferencing servers, webex, gotomeeting etc. They work well.